I'm in AUSTRALIA, so please keep that in mind when quoting shipping please! THAT BEING SAID, please note this is a BIRTHDAY GIFT. I certainly don't mind second hand at all, but would like it in good condition please! Side Collection Update! + want. I though the Halloween will come as quick as a wink, so I made a thing like this. 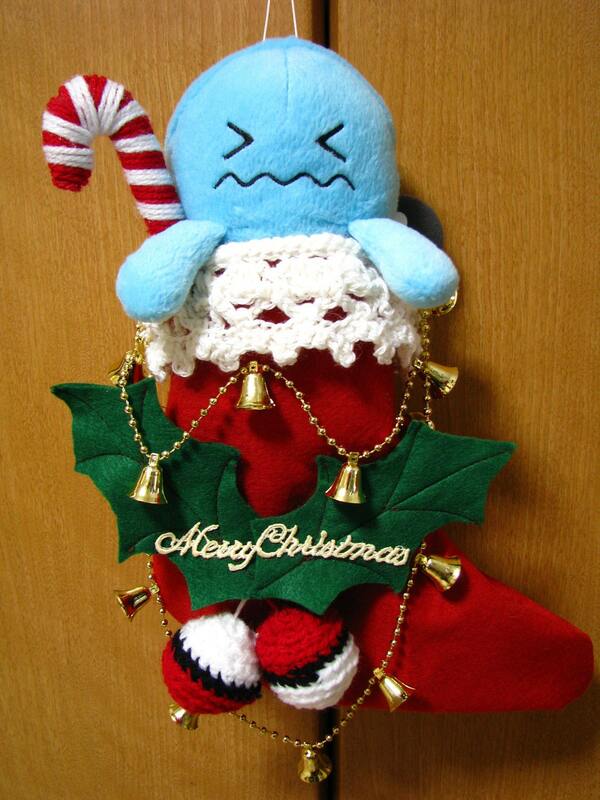 I made Christmas version and sold last year. 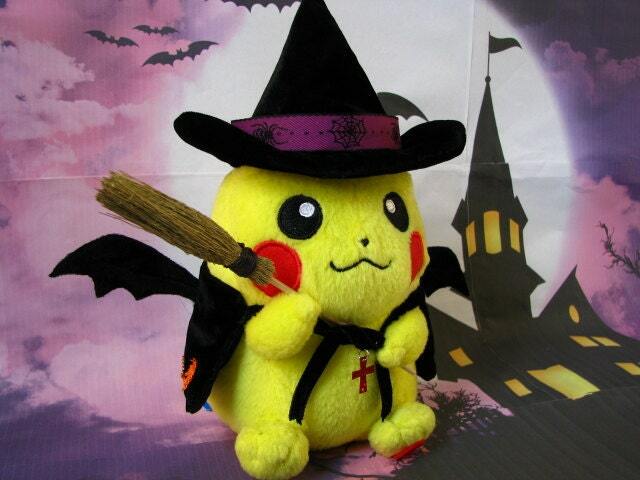 but I am thinking to sell Halloween version this year. I think it still needs some work. If you have some suggestion like do this way or do that way, or different additional goods are preferable so something like that. I've gotten lots of new items since my last collection update. And I finally got around to taking some pictures. Victinis, Giratinas, Pikas, and more under the cut. 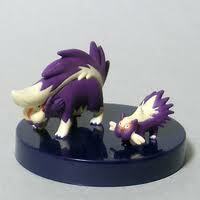 Is it true that Tracey and Prof. Oak had deluxe trainer figures made of them in limited release? It would be amazing to see pictures. 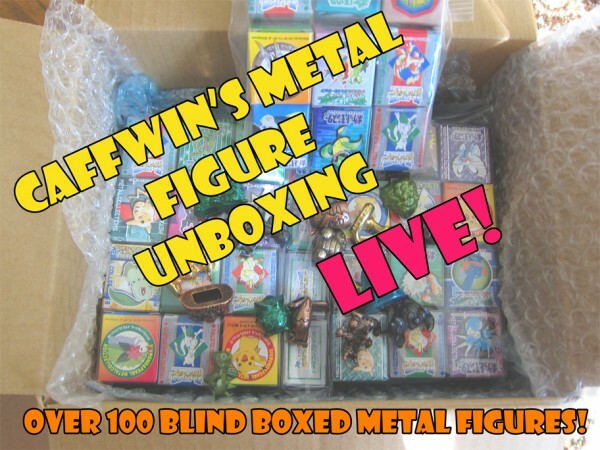 Pokemon Mate totals PART TWO!! Hey everyone! 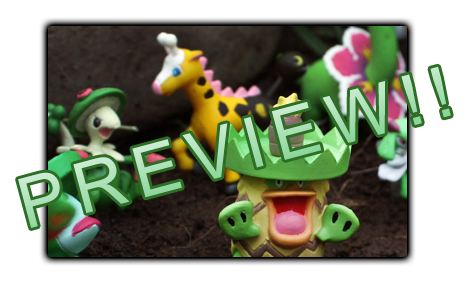 :3 Here are the totals for the second half of releases of Pokemon Mate stuff this July! If you ordered can badges and/or the metal fastener charms, you have a total under here!! The next payment post won't be until the end of August for the rubber straps. 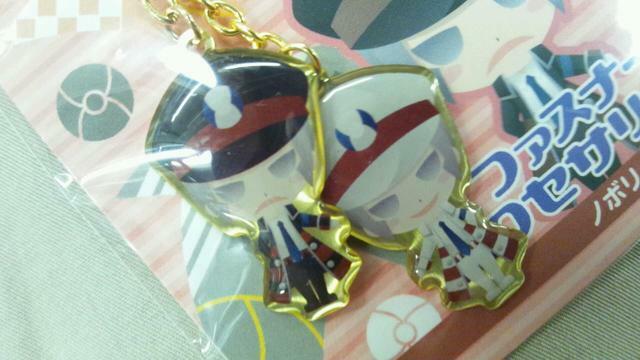 The metal fastener charms came out today, and here is a quick snapshot of the Ingo and Emmet ones from denkimouse! More to come later! Since my last post I was able to get most of my stuff cleaned up from my trip to Japan and this will be my post #1 from the stuff I got there. 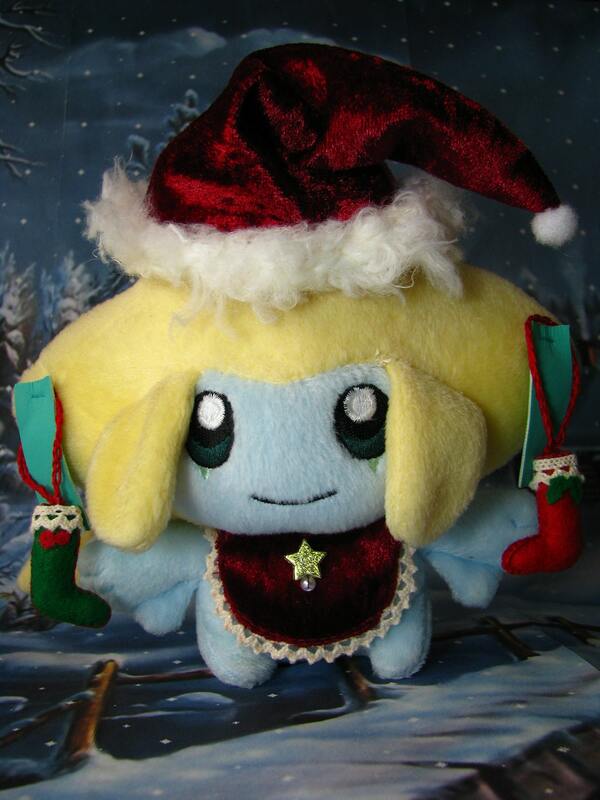 Today, I would like to know who has the biggest Feebas collection on the community! 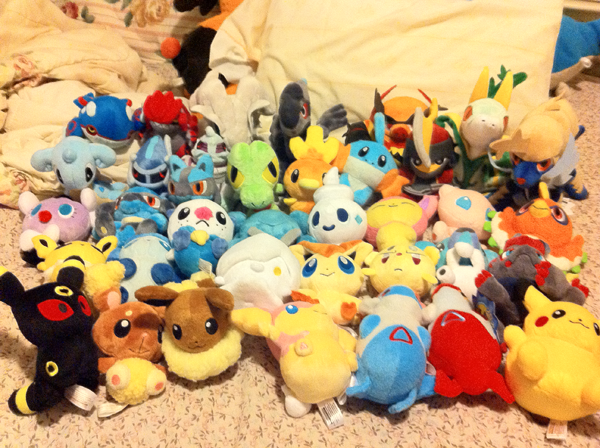 Since I collect Feebas, I'll be showing mine, and counting every little piece of merchandise (Including flats,doubles and repaints of official items). 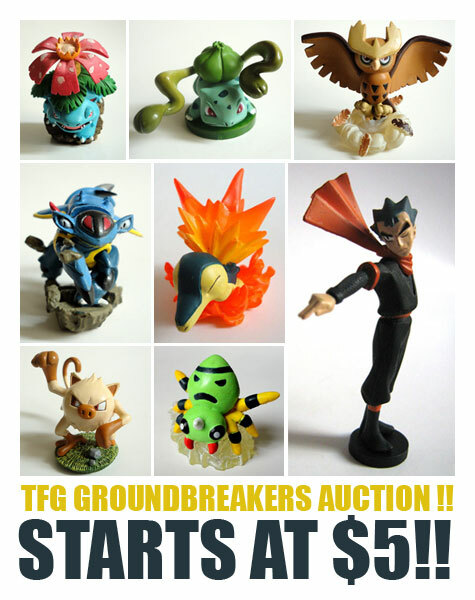 What I won't be showing are customs, such as drawings, sculptures etc. Hey everyone, here's my contest entry for the summer photo contest. I had this idea in mind for a while, and finally decided to do it last week. It took a while to set everything up, but I hope you guys like the end result! 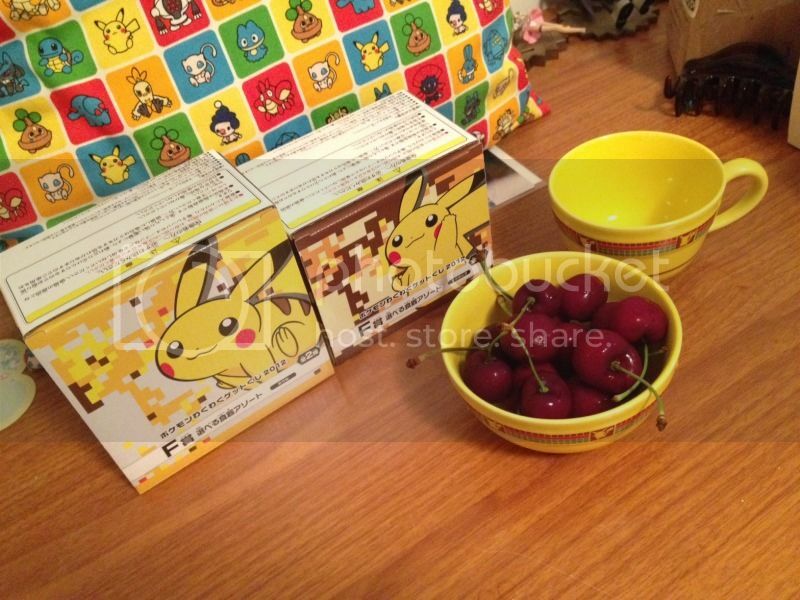 Ichiban Kuji Pikachu Cup & Bowl! My Ichiban Kuji items from denkimouse arrived today! And wow, wow, wow!!! 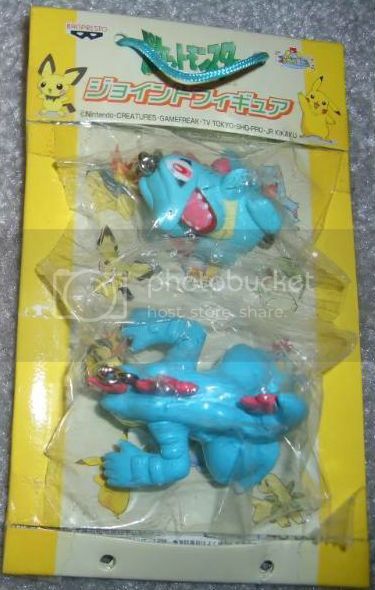 When I first saw the pictures, I thought they would be cheap plastic. I actually bought them because I thought they would be cheap to ship and wouldn't break. But they're soooo much more gorgeous than I expected!! I'm very glad to have bought them. Even the boxes are cute! So, I haven't done one of these for a while, but SURE. I'm having pretty much the worst month of my life right now, and what heals wounds better than pokemon!? 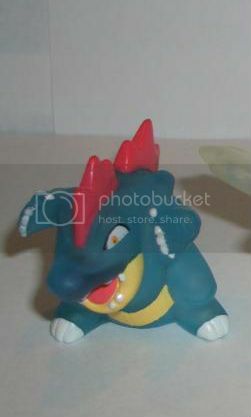 So, I'm looking for Feraligatr, Cacnea, Exeggutor aannd.. chibi stamps because I decided I love those and want more. 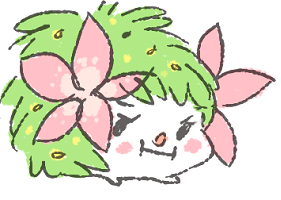 Also somebody stop me from collecting Tangela. :l But not really because I think I want to.